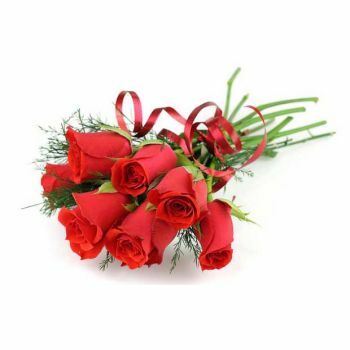 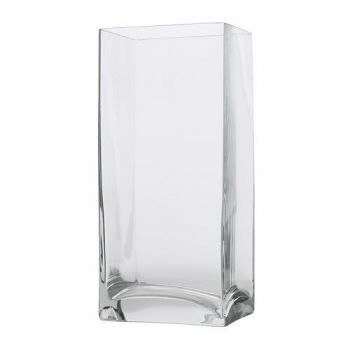 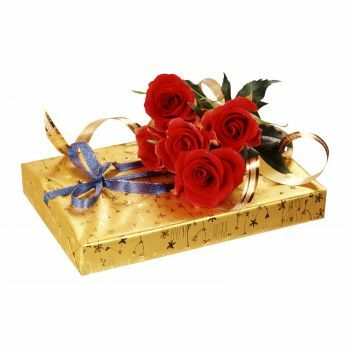 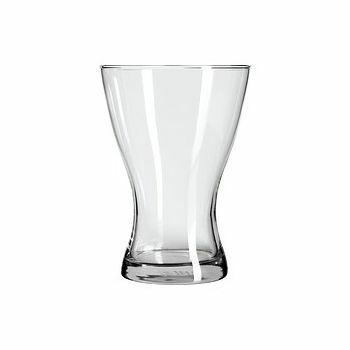 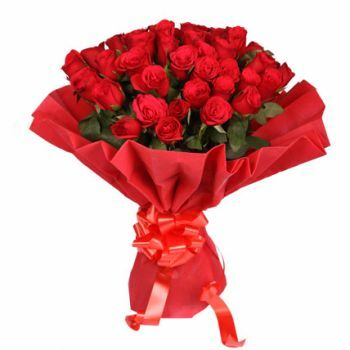 For that special person, just because they are special. 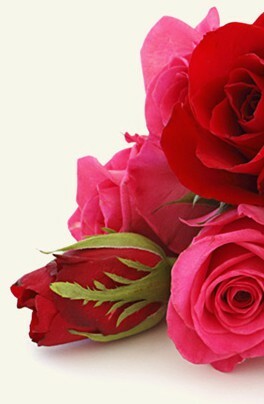 Roses says the words for you . 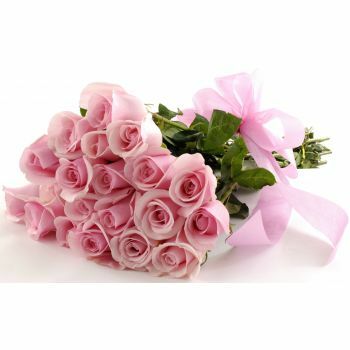 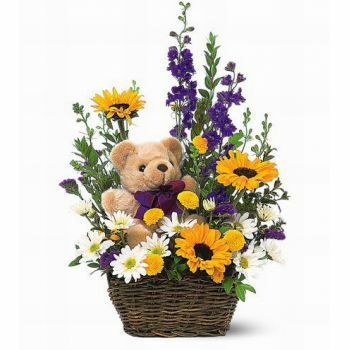 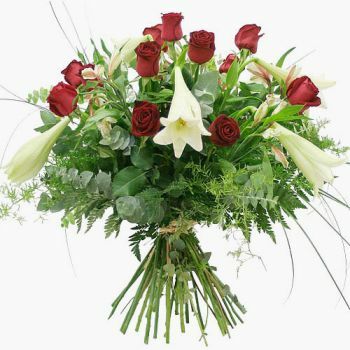 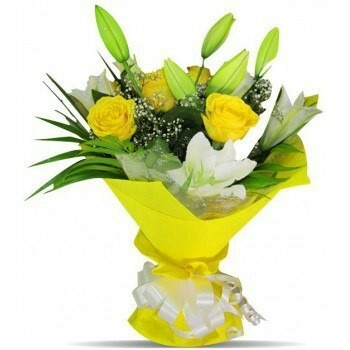 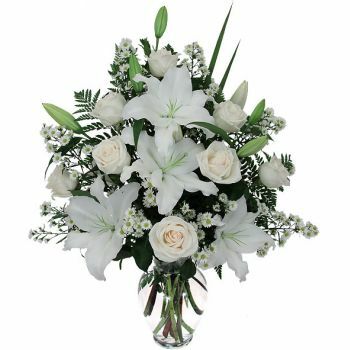 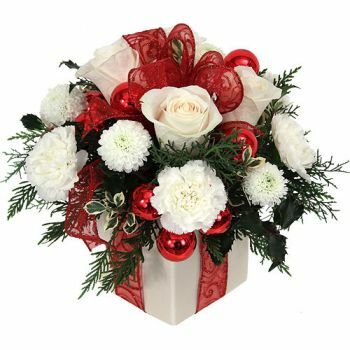 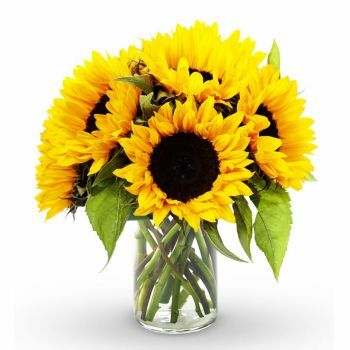 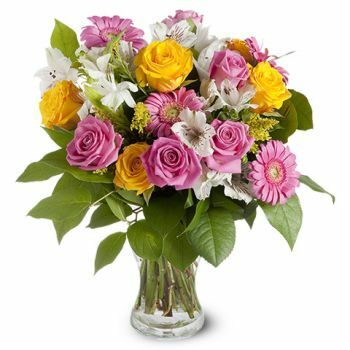 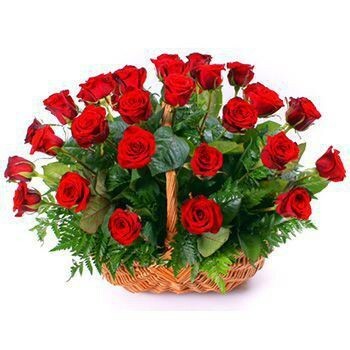 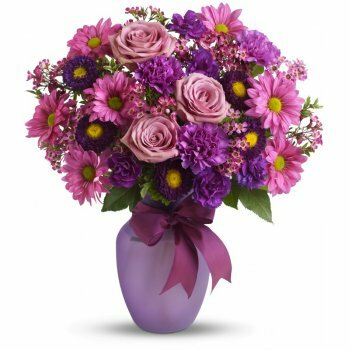 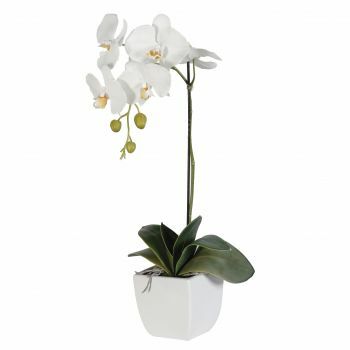 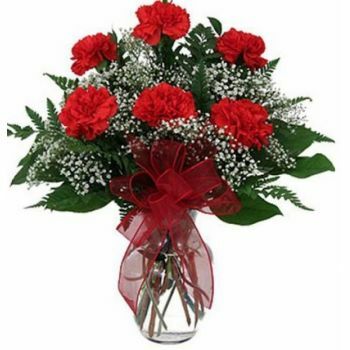 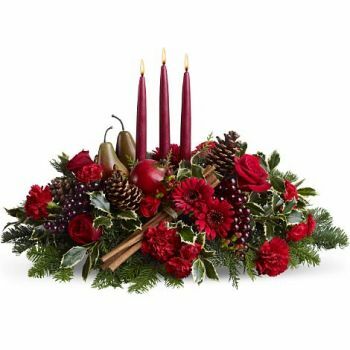 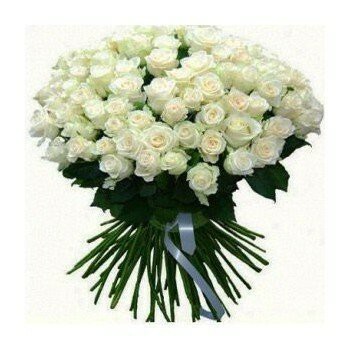 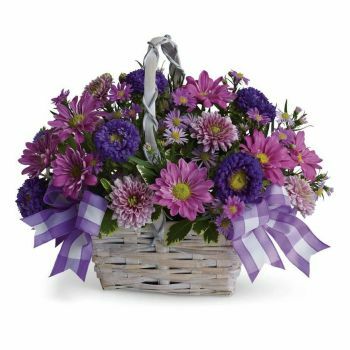 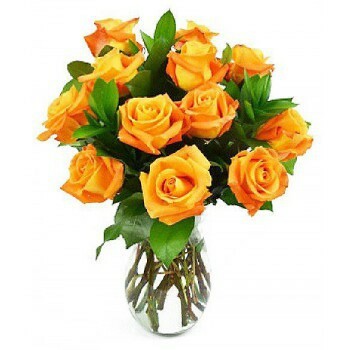 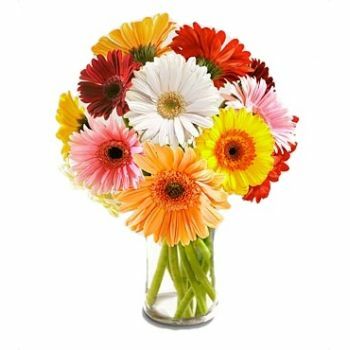 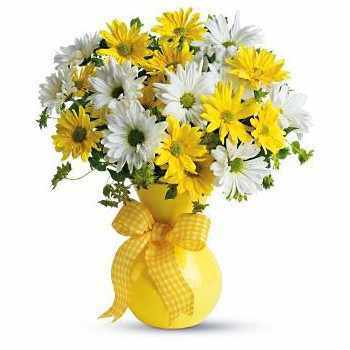 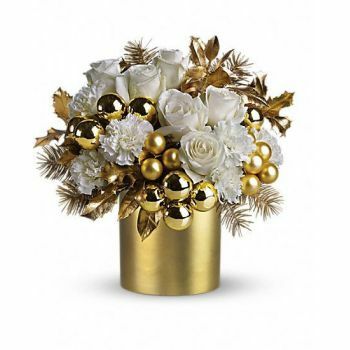 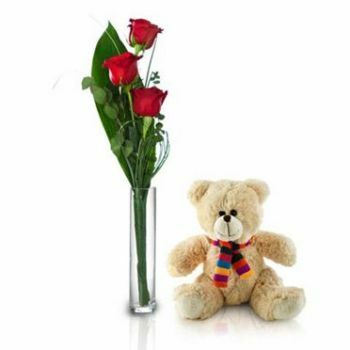 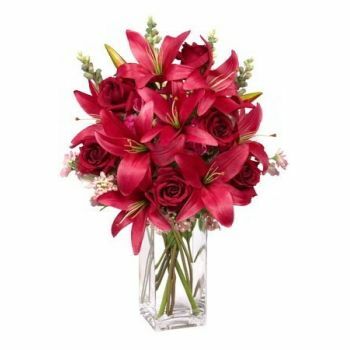 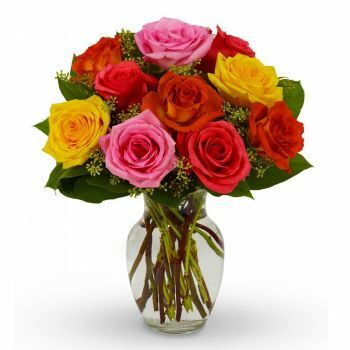 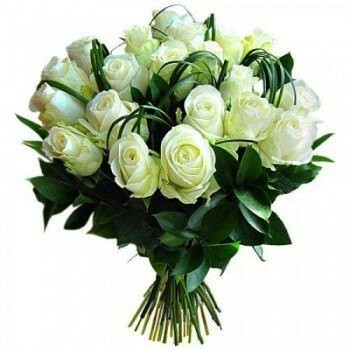 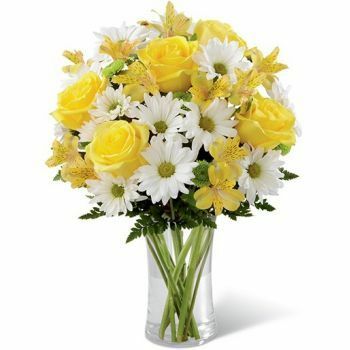 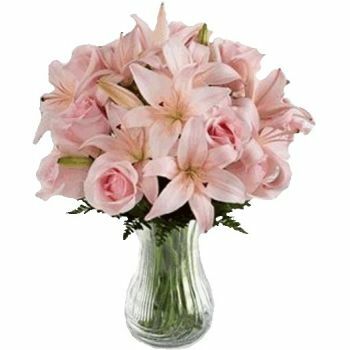 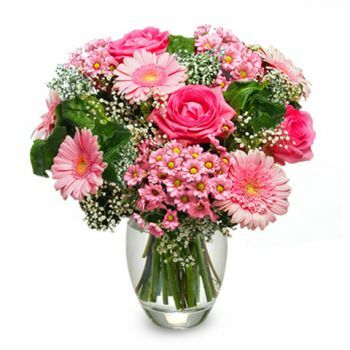 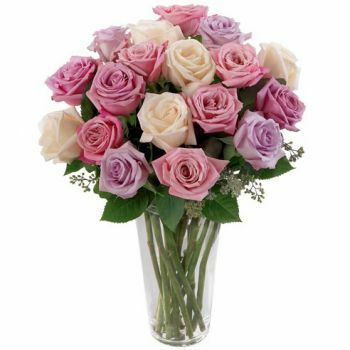 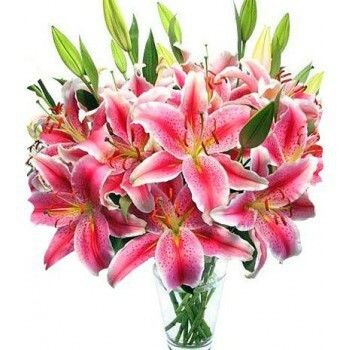 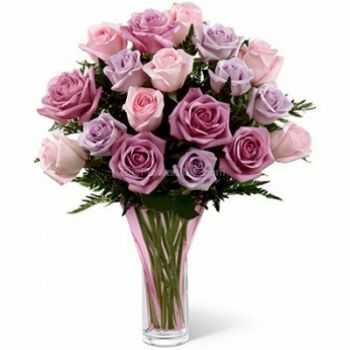 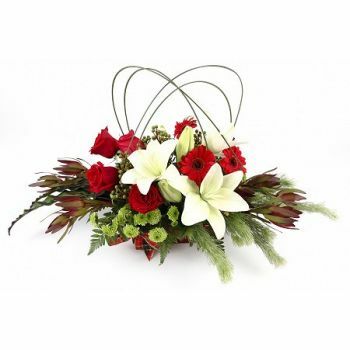 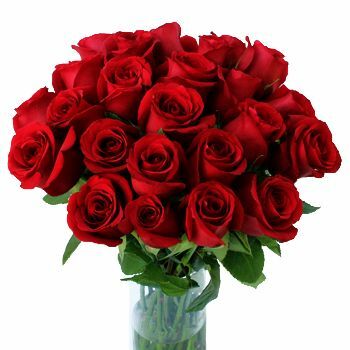 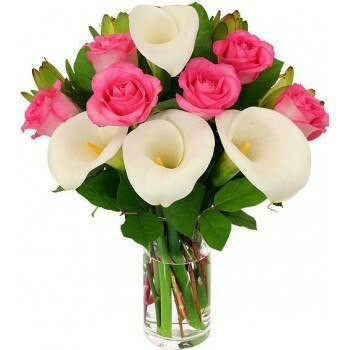 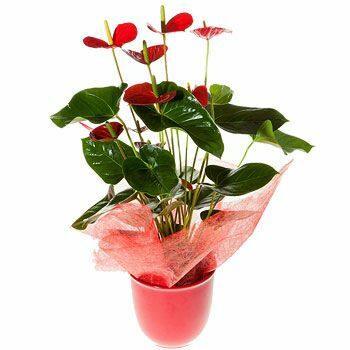 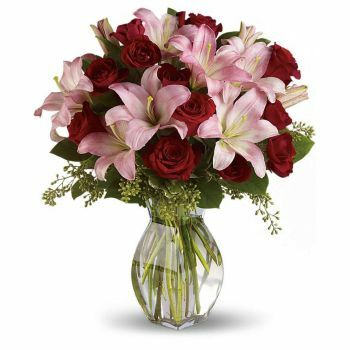 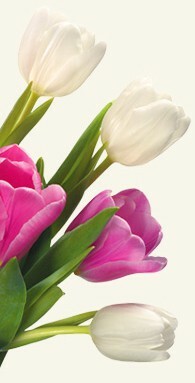 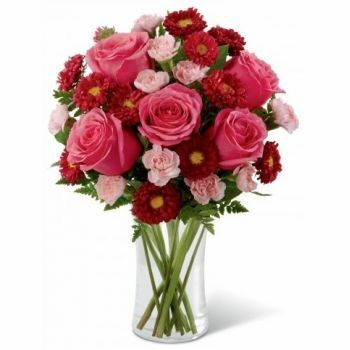 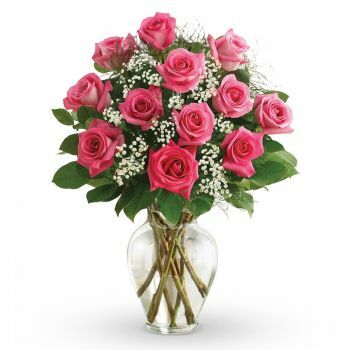 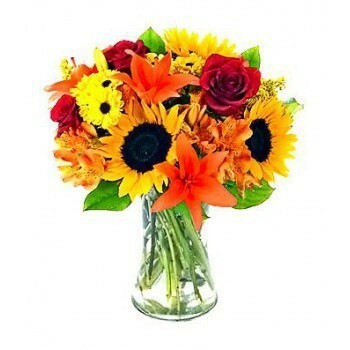 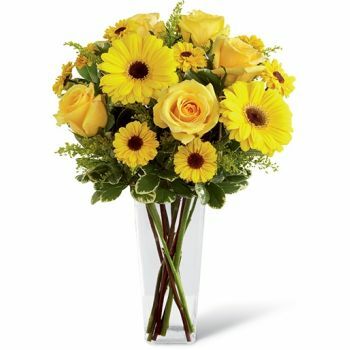 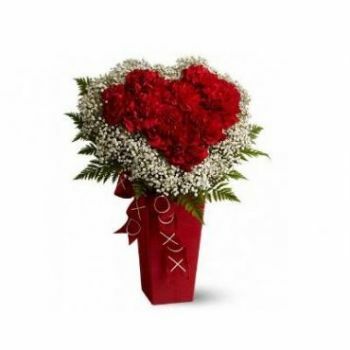 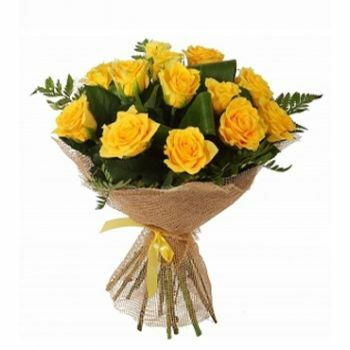 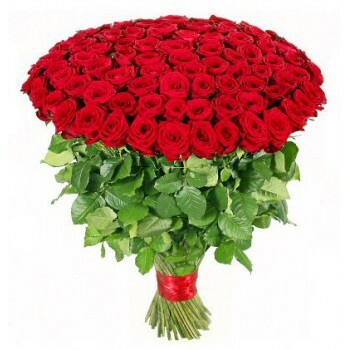 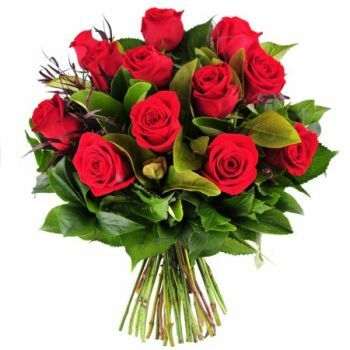 Flowers for Zaragoza uses the most modern technologies to secure your order.